In the USA women make 83% of wine purchasing decisions, while in the UK the number is 80% and in France 70%. 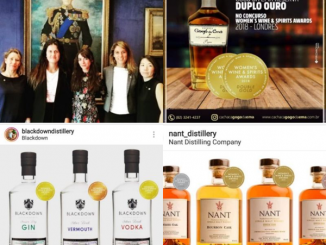 All over the world there is a strong tendency for women make most of the purchase decisions for their family and household, so it is vital that wine and spirits producers take this into account when developing marketing strategies. One key consideration is that these women are typically juggling the roles of working full or part-time as well as running a household and taking care of a family. The time they spend on purchasing decisions is limited due to these big responsibilities. Convenience and clarity are key for engaging with these busy consumers. You should ensure that all of your labels are easy to read, informative and have an attractive, eye-catching design. Women often look for wine to match a particular dish so offering information about good food pairings can help your product to stand out from the competition. Make sure that any information is clearly written so busy female consumers can quickly tell that your product meets their needs. You should also offer a concise explanation of what the wine tastes like and consider highlighting an interesting story behind the wine or the unique qualities of the local terroir where it is made to differentiate your brand from your competitors. 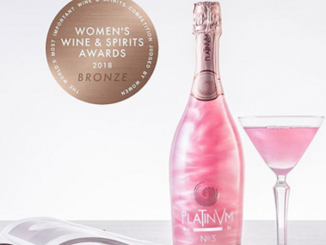 Another way you can put women at the heart of your wine marketing strategy is by entering your products in the annual Women’s Wine & Spirits Awards (WWSA). 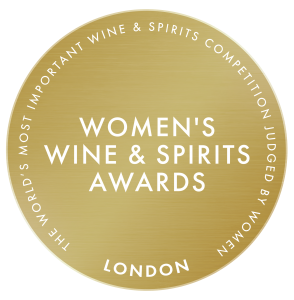 This annual competition is judged in London by 100 of the most influential female buyers and has been called ”the most influential wine and spirits competition in the world“ by CNN. The competition is organised by the prestigious CWSA whose judges are responsible for buying 90 million bottles per year. 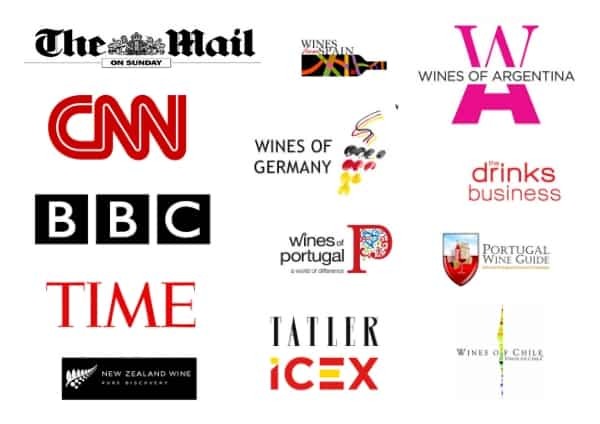 Entering your wines and spirits in WWSA gives you the opportunity to put your products in front of key female decision makers boosting your sales and grow your brand. To avoid embarrassment in social situations, many consumers look for wines and spirits that have been approved by others either through recommendations or professional appraisals. Being able to display a WWSA Medal on your bottle sends a clear and easily understood signal that your product is of good quality and can be trusted. And with women buying more wines than men, choosing a competition that is judged by female buyers will help persuade women consumers to try your products and nurture brand loyalty.